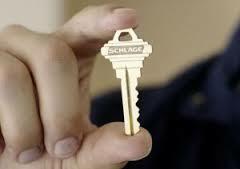 If you have lost your house, business, or automobile keys no problem. 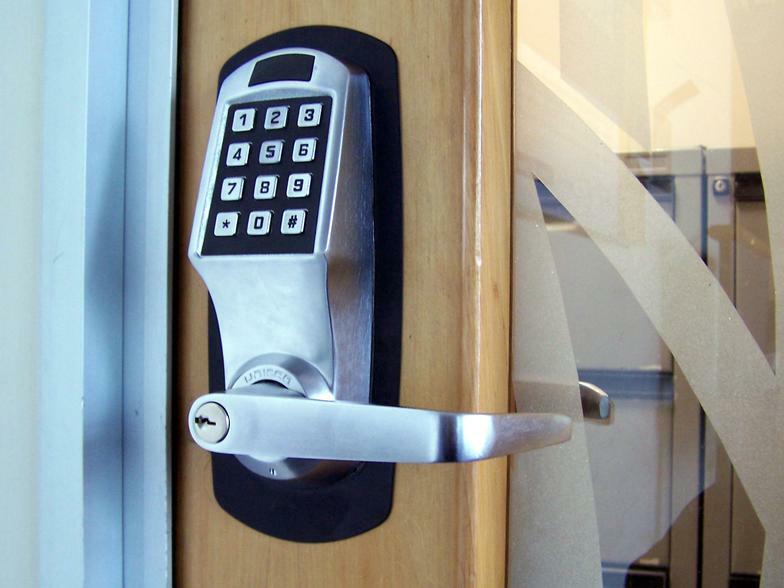 Countryside Lock and Key can make you a new key or new set of keys for your business, house, or car. 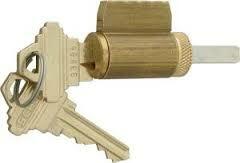 CountrySide Lock and Key can also rekey your current lock / hardware to a new key or set of keys. 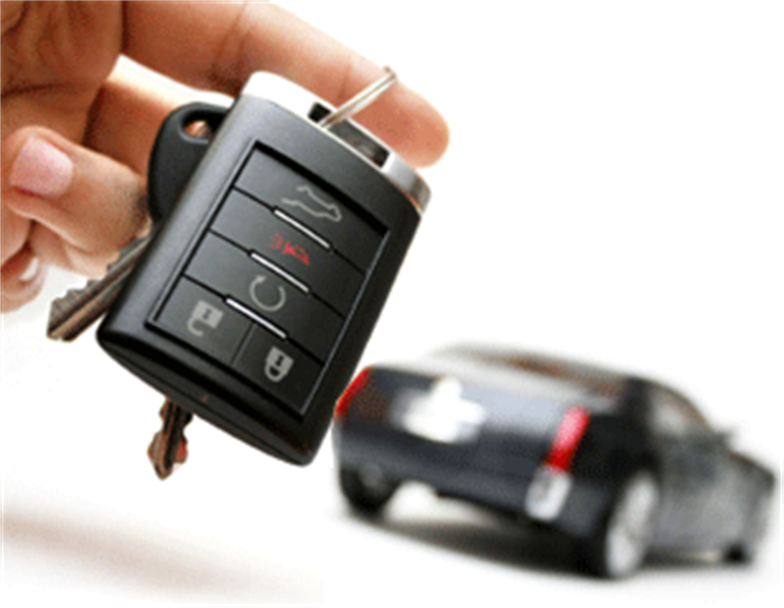 This is a good option if you worried about the lost keys getting into the wrong hands. 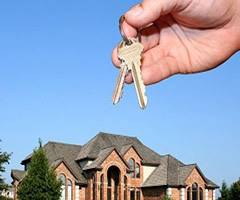 Rekeying to a new set of keys is increased security for you home or business. 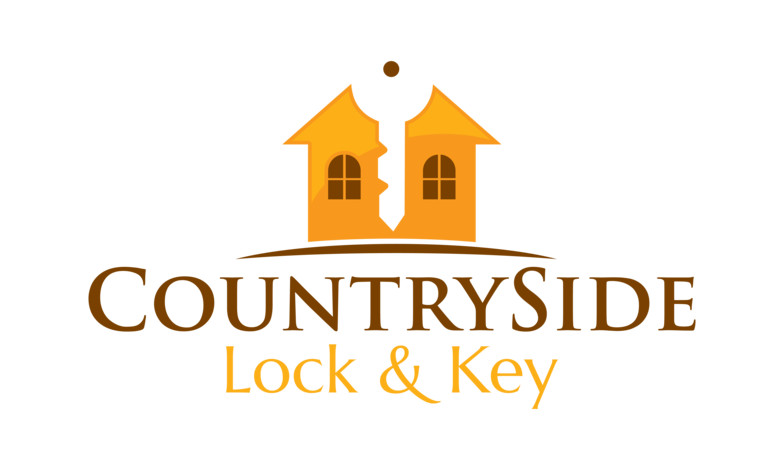 CountrySide Lock and Key is New Hampshire's top rated locksmith serives all of southern New Hampshire. 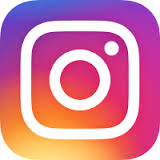 We do service work from the lakes region to the southern border of Nashua and Salem. Call us today for more information or to make an appointment : 603-623-5000.